Nothing short of massive could be used to describe Whistler Blackcomb! With over 7,000 acres of terrain, it is hands-down the largest resort on the continent. And- thanks to a favorable Canadian exchange rate- you can enjoy this awesome, action-packed, fun-filled ski destination for a more-than-reasonable rate. 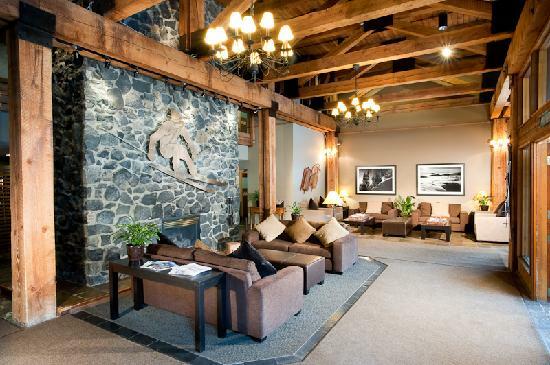 We will be staying in The Tantalus Lodge, which offers twenty-four hour hospitality and Guest Services & housekeeping daily, to help you make the most of your time in Whistler. 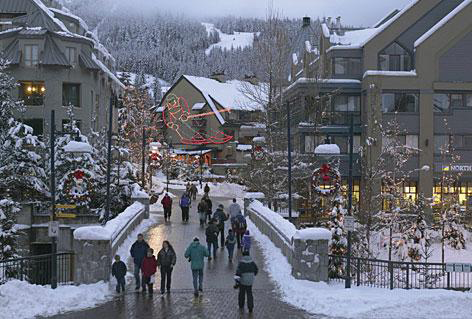 Conveniently located near the heart of Whistler village, you are no more than a 5 minute walk away from world-class dining, trendy shops and spas, golf and of course skiing, snowboarding, biking and hiking on Whistler Blackcomb. Two separate bedrooms with a queen bed in one and two twins in the second bedroom. Two full baths, living room, dining room, balcony and fireplace. 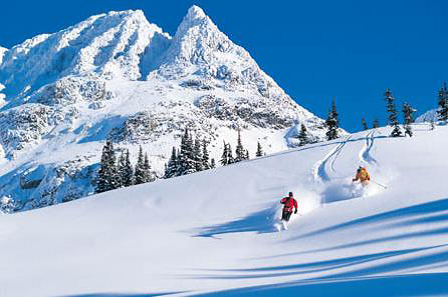 Roundtrip airport/lodging transfers from Vancouver International to Whistler.